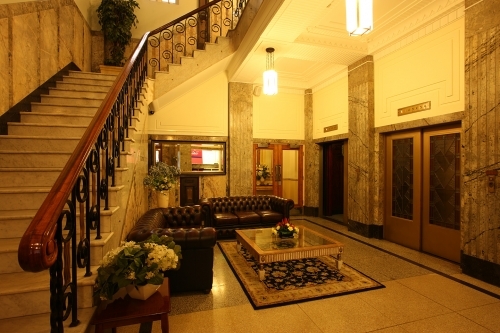 The Rothbury Hotel is one of Brisbane's Heritage Treasures. Built in 1931 in an era that prided itself on style, luxury and splendour that today seems to have a timeless quality. With its terrazzo floors, sweeping marble and wrought iron stairway, its sleek geometric lines, stained glass, ornate plaster and balconies carved in stone, Rothbury exudes art deco allure. The Rothbury Hotel has 60 luxury self catering apartments with palatial proportions. They combine the comfort, style and the grandeur of a bygone era with modern personal and business facilities and the current state technologies. Rothbury Heritage Apartment Hotel also offers guests modern facilities in a roof top garden setting where you can relax and enjoy your BBQ meal surrounded by city lights or under the stars. A spa and sauna are also available. 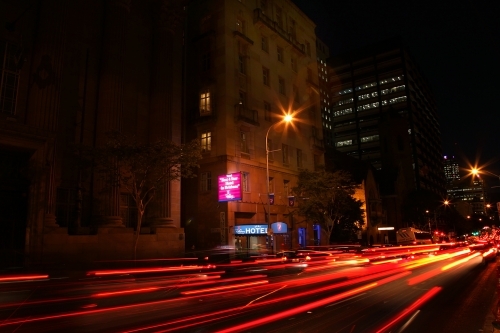 Rothbury Hotel is conveniently located in the heart of the CBD. 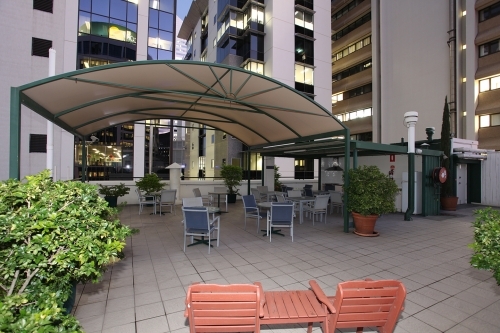 Only minutes walk from riverside dining, Queen Street Mall Shopping, Southbank Parklands, Public Transport, City Nightlife, Casino and special events in the city. 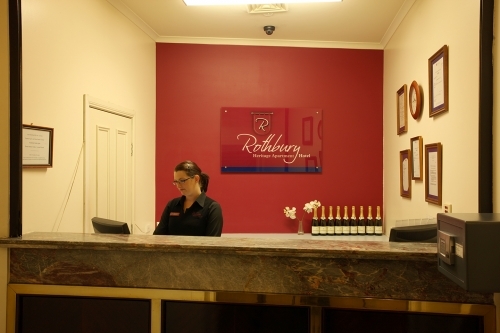 Close to all Government offices, medical specialists and corporate buildings, Rothbury Hotel is the ideal accommodation for the corporate business traveller. Airport: 20 to 30 minutes by taxi or car. 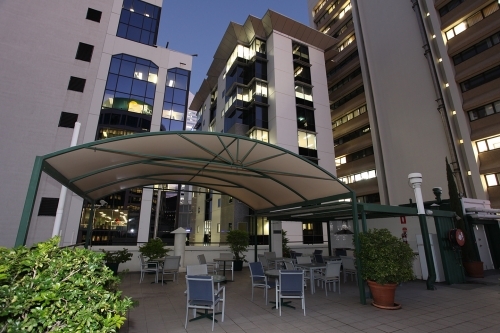 20 Minutes by airtrain - located at 75 metres from the hotel entrance.